Little Starlings is an established pre-school for children aged 18 months - 4 years which has been running successfully for 15 years. Our aim is to offer your child a safe and stimulating environment whilst encouraging them to develop both socially and emotionally. Our goal is to ensure that your child receives first rate care and supervision and we achieve this by offering you dedicated, kind and understanding staff. 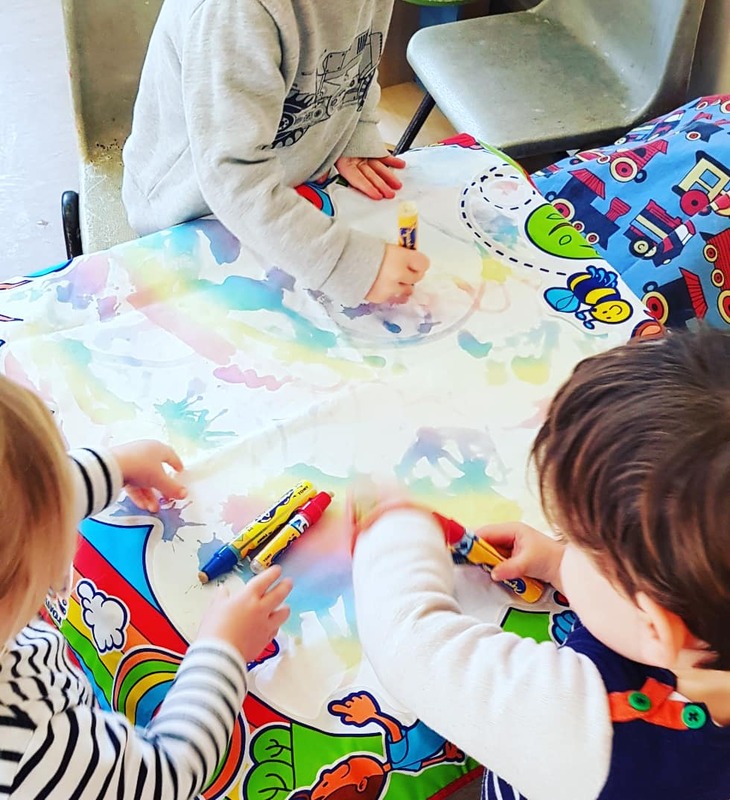 Owner Lisa is a mother to 2 children, has 25 years+ childcare experience (4 years of which in a local nursery school) and a fully qualified nursery teacher. All staff hold a current First Aid certificate and are DBS cleared. If you would like to come along for a visit or have any questions please do not hesitate to contact us!